ABC Color Apricot, Burgundy & Chartreuse, 26 brand new colors are out on the loose! Quarto Publishing Group – Walter Foster, Jr. Most kids learn your standard red, orange, yellow, green, blue, and purple, but what about all of those other colors out in the world? ABC Color Apricot, Burgundy & Chartreuse has fantastic illustrations that take kids on a color-filled journey through the alphabet. 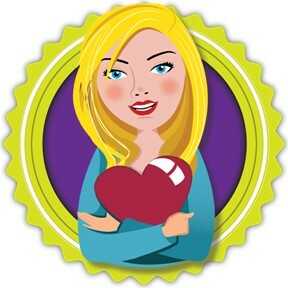 From apricot to jade, umber to zomp you're sure to learn a few new colors alongside your kids. If you’re interested in reading ABC Color Apricot, Burgundy & Chartreuse, you can purchase a copy here on Amazon. 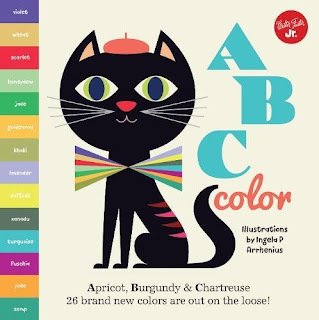 ABC Color Apricot, Burgundy & Chartreuse is very nice illustrative book to teach about different colors to your toddlers.I am also planning to buy this book for my little bub.